For many years running, the American Library Association has hosted its own advocacy “holiday” in Washington D.C.: the aptly named National Library Legislative Day (NLLD). ALA’s Washington Office is taking a break in 2019… on paper, anyway. 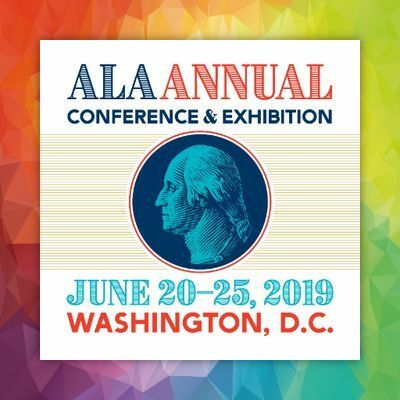 Our nation’s capital will play host to ALA’s Annual Conference from June 20-25 – just weeks after NLLD typically falls. For that reason, advocacy activities will be folded into ALA’s flagship event, which is expected to draw 25,000+ attendees. Click here to learn more about the Conference (including scholarship opportunities), and expect NLLD proper back in 2020! Why Just One Day? Mark Virtual Library Legislative Week! Not everyone can converge on the Capitol on February 26. Work obligations, busy personal schedules, and (dare we say it) weather make it impractical. For this reason, Legislative Day organizers are orchestrating a virtual counterpart to the big event. 1. Review (and, if desired, research further) the issues and talking points collected by MLA here. If you don’t know who represents you at the state or federal level, not to worry: just click here! 2. Draft an email. MLA has helpfully collected all Minnesota legislators’ contact information here to help make that easy. These do get read, and it can make a difference! 3. Punctuate those points by calling their offices. You will likely speak to an aide; but don’t be discouraged. Well-placed aides often have great sway with elected representatives. You can peruse a customizable sample call script here. 4. Want to cover all your bases? Give your favorite library-related bill or funding priority a quick shout out on social media. It might surprise you how many legislators are on Twitter, Facebook, and Instagram. Minnesota's public, academic and special libraries are supported by a network of seven "multitype" systems. 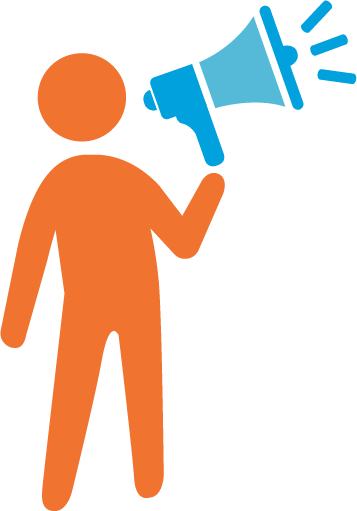 Multitypes provide an array of consortial benefits to their members: cooperative purchasing powers, training opportunities galore, grant seeking assistance – and even think tanks for particularly tricky patron reference questions. Lake so many things, multitypes are supported by a biennial legislative appropriation. Without it, they cannot be robust. 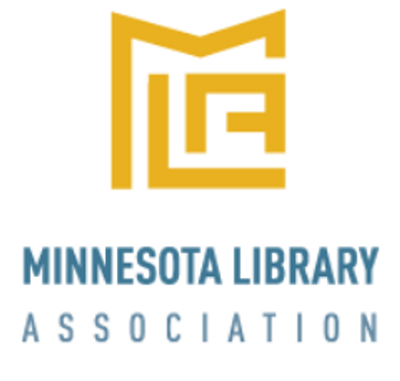 Consequently, increased multitype funding at the State level (from $1.3m to $2m, to be exact) is one priority of the Minnesota Library Association’s advocacy platform for 2019. Even in cases like this, where the sums are not astronomical, it can be difficult to score a win. State congressmen have many demands on their time – and on the State coffers. For this reason it is incumbent on us, as Friends of the Library, to share the load with organizations like MLA by voicing our support for libraries and the budget streams that keep them functioning. February 26 marks your best opportunity all year long to do this. We hope you will join MALF and Friends from across Minnesota for Library Legislative Day at the Capitol. If you haven’t already, you can register here. Still on the fence? Read on. In truth, Legislative Day is a two-day affair. Join us in Saint Paul on February 25 for a legislative briefing by MLA’s state lobbyist, as well as an informal meet-and-greet with legislators and aides. If so inclined, you can then cap off Day 1 with a networking dinner (sign up here). Click here to learn more about scheduling meetings with your legislators on Tuesday, and to get the ball rolling. Between sessions, you are welcome to attend a Library Fair held on site. We guarantee you will come away knowing something new about the Minnesota library landscape! Evy Nordley Revamp; 2019 Application Window Open! Anyone privy to national news about Friends of the Library can attest that Minnesota stands a cut above the rest. That’s something worth celebrating. Over the past twenty years, MALF has acknowledged and publicized exemplary achievements of local Friends groups through our Evy Nordley Award. As we gear up for this flagship program’s third decade, we are happy to roll out a new, standardized application form. 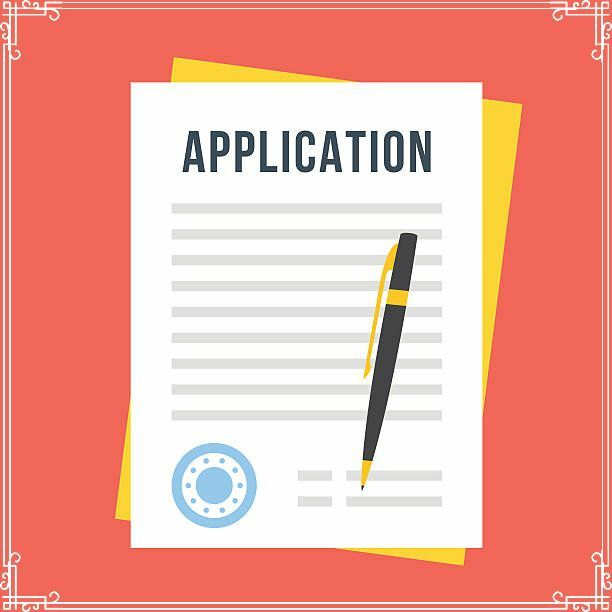 Built on years of participant feedback, this new template will be of benefit to applicants in several ways. First, in lieu of a free-form project narrative, the new Evy Nordley template breaks project description down into its constituent parts: planning, publicity, evaluation, and so on. In this way, otherwise strong applications are far less likely to be docked points for accidentally omitting some critical piece of the puzzle. Second, those categories tie directly to judging criteria and panel discussion areas, lending added transparency to the process. As in years past, supplementary materials are welcomed. Common examples include photographs, newspaper clippings, letters from program partners or beneficiaries, and budget summaries. However, these are not required. Common project types include special events, successful fundraisers, membership drives, and stellar advocacy campaigns – but the sky is the limit! If you have specific questions about the eligibility of a particular project, call 651-366-6492 for clarity. All entries must be postmarked or emailed by Friday, June 21. Applicants will be notified of finalist outcomes by mid-August. 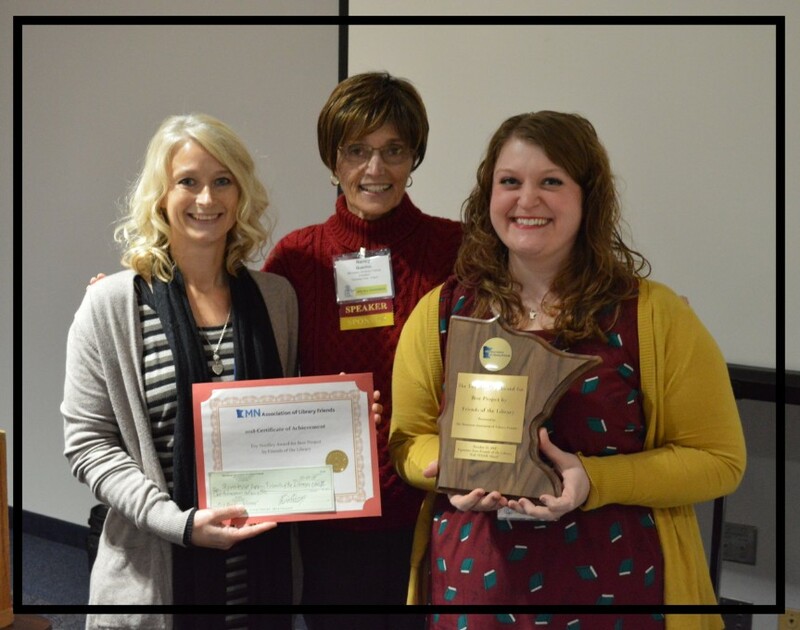 Representatives from the three finalist Friends groups will be asked to give a 10-minute presentation on their project Thursday, September 19as part of the annual MLA conference (to be held this year in Prior Lake, with additional details TBA).